National data on cases of elder abuse in America’s 15,600-plus nursing homes and other elder-care programs is hard to come by. 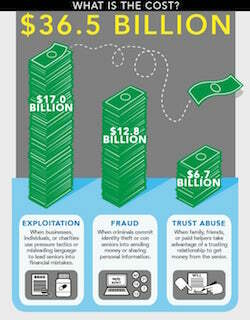 But several recent studies by government investigators, advocacy groups and the news media have chilling implications. Before pursuing a civil action for institutional elder abuse, it is important to objectively evaluate the facts of the case. 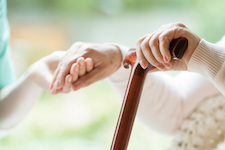 The NH Nursing Home Injury Attorneys at the Law Office of Manning & Zimmerman PLLC provide aggressive yet caring legal representation to those whose loved ones have been the victims of NH nursing home abuse. 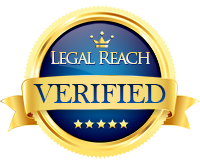 Our goal is to help our clients receive full and fair compensation for their injuries. This includes pain and suffering that has been suffered due to negligent care of the elderly. If you need help bringing a NH nursing home abuse claim, or have any questions, including needing information about a nursing home requiring the signing of a forced arbitration clause, we are available to help. There are no up-front costs for our services. All NH personal injury cases are handled on a contingency basis. This means that we are only paid for our services if we successfully recover damages from the responsible party. For a free consultation, call (603) 239-2101, email us at info@MZLawNH.com, or contact us by using the “contact us” form or chat feature on our website. The personal injury attorneys at Manning & Zimmerman Law invite you to subscribe to our newsletter. You can also follow us on Twitter. What are the Rights of a Family Following a Loved One’s Wrongful Death? At the NH personal injury law firm of Manning & Zimmerman, we are often asked by family members what legal rights they have if a loved one dies as the result of another person’s wrongdoing. Wrongful death lawsuits enable the family of a victim to sue a wrongdoer for damages on behalf of the deceased. In general, immediate family members or the administrator of the decedent’s estate may sue on behalf of the deceased party by claiming negligence against the responsible party. The theory behind these lawsuits is to ensure that a negligent party cannot avoid responsibility merely because the victim died. Wrongful death lawsuits make it possible for family members to recover payment for medical bills and burial expenses. Additionally, a lawsuit may be filed for the victim’s anticipated future wages. The lawsuit may also include the pain and suffering survivors have endured as the result of losing their loved one. 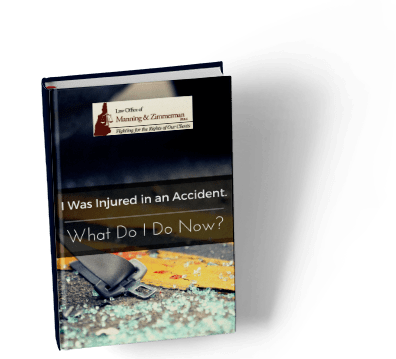 One of the more common reasons for bringing a wrongful death lawsuit is medical malpractice, but other reasons (among many) include the death of a motorist, motorcyclist, pedestrian or bicyclist that was found to be the fault of a driver. Big companies have lawyers looking out for their interests and you should too. If you feel that you have been treated unfairly by an insurance company, the NH personal injury attorneys at the Law Office of Manning & Zimmerman, PLLC can help. When representing injured victims, we are only paid for our services when we successfully recover damages from the responsible party. For a free consultation, call (603) 239-2459, email us at info@manningzimmermanlaw.com, or contact us by using the “contact us” form or chat feature on our website. The NH wrongful death attorneys at Manning & Zimmerman Law invite you to subscribe to our newsletter. You can also follow us on Twitter.